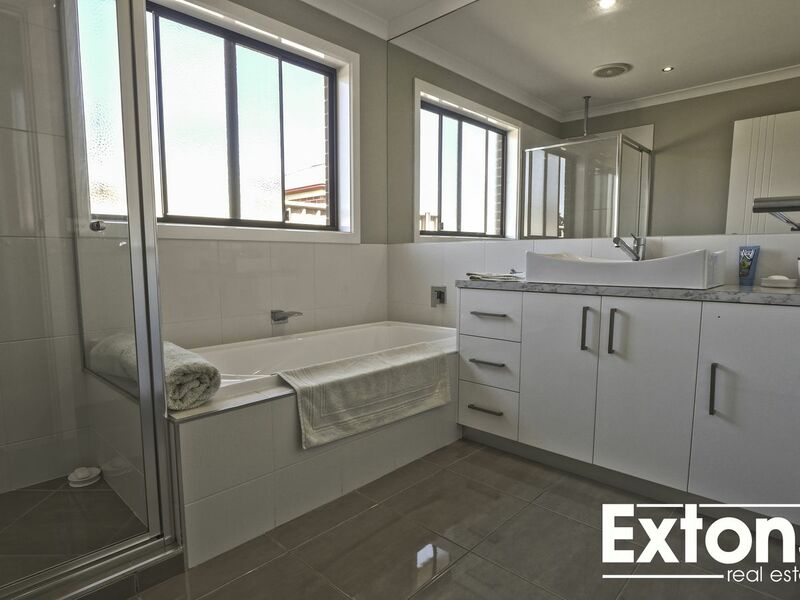 Short Term - Low maintenance luxury! 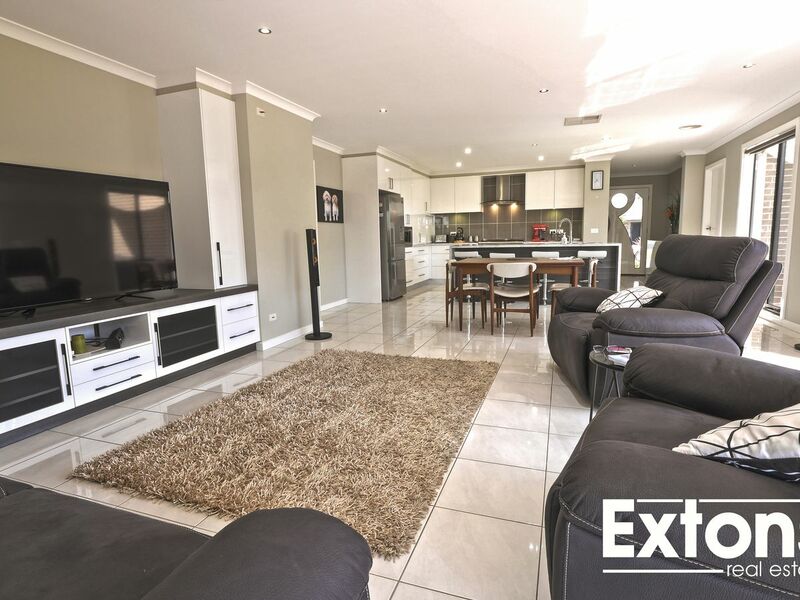 Situated in a highly sought after area, and amongst new and established homes is this low maintenance, entertainers delight! 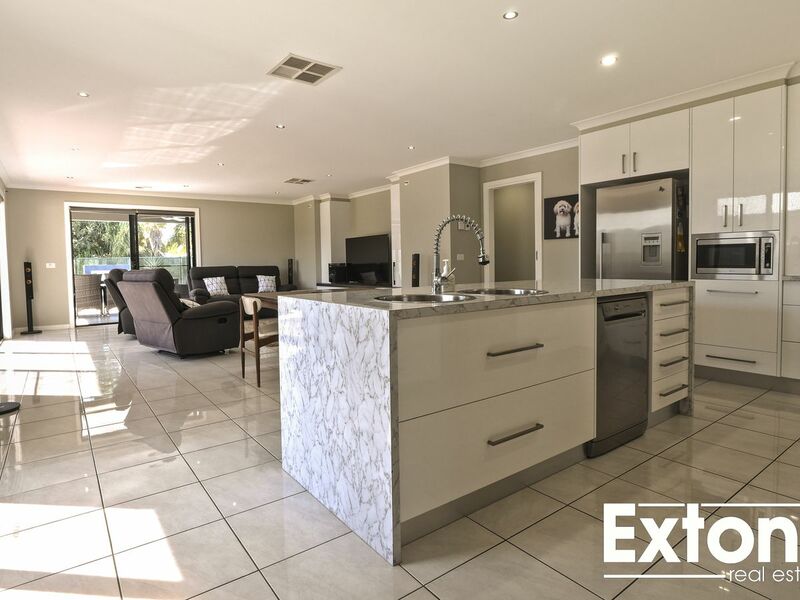 Inside, the property features a large open plan kitchen, dining and living area boasting plenty of living space with beautiful views of the back yard and entertaining area. 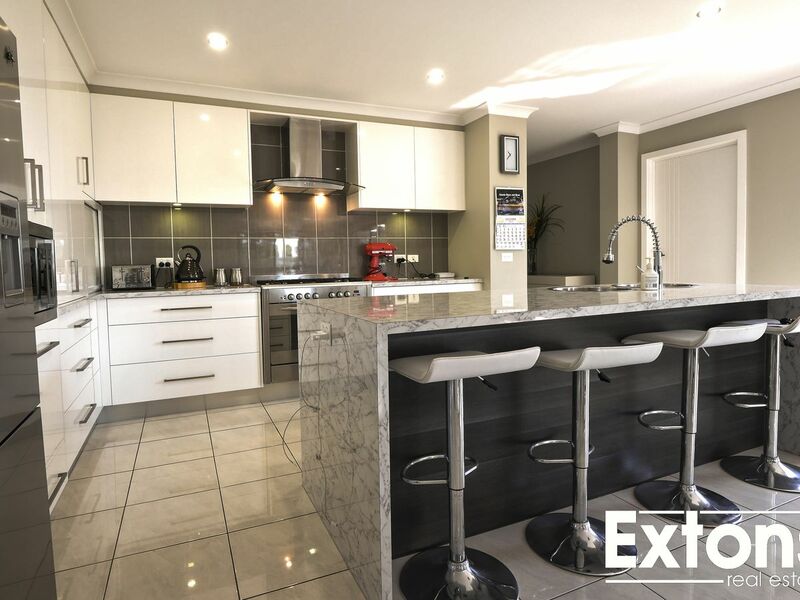 The modern and stylish kitchen has loads of storage, a large feature island bench, gas cooking and stainless steel appliances while the highly polished main bathroom comprises of a shower, bath, vanity and separate toilet. 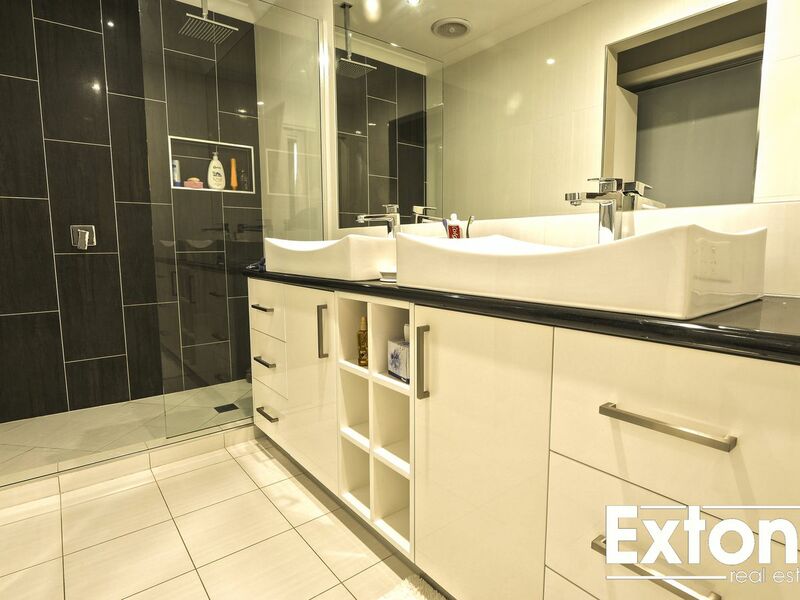 The queen-sized bedrooms feature built in robes and ceiling fans, whilst the large master bedroom comprises of a two way walk in wardrobe with an ensuite featuring a luxurious double vanity and separate toilet. 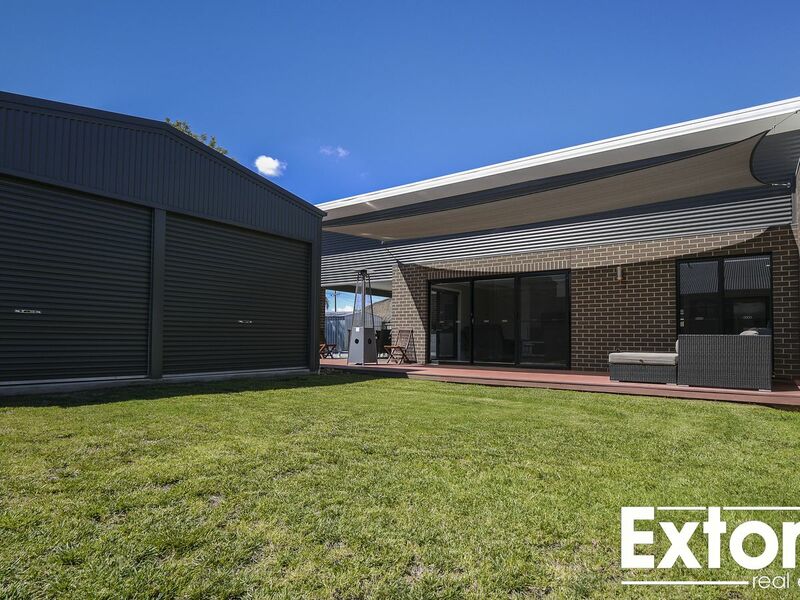 Occupants will have sheer comfort all year around with the ducted gas heating and evaporative cooling throughout the home and there is also internal access via the garage for extra security and convenience. 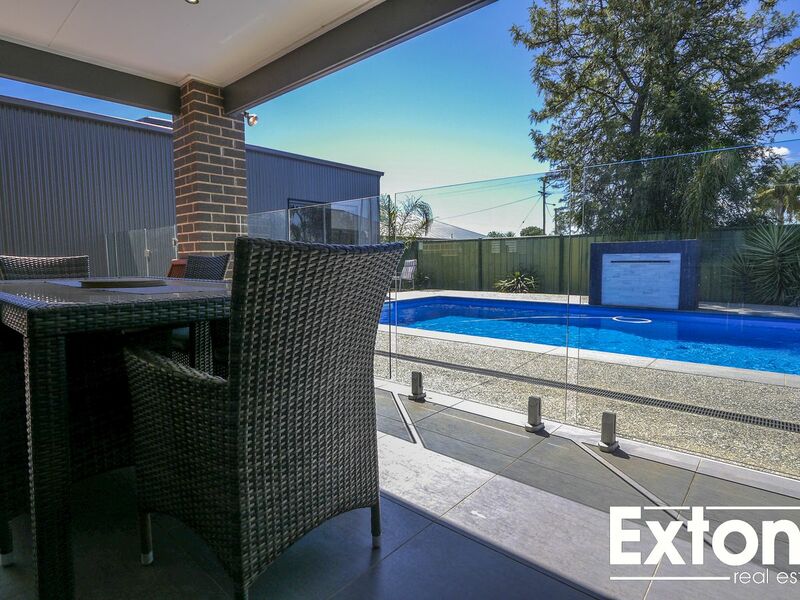 Providing the ultimate low maintenance lifestyle, outside this property boasts a large alfresco and entertaining area compact with an outdoor kitchen making entertaining all the more convenient while overlooking the pool and water feature. 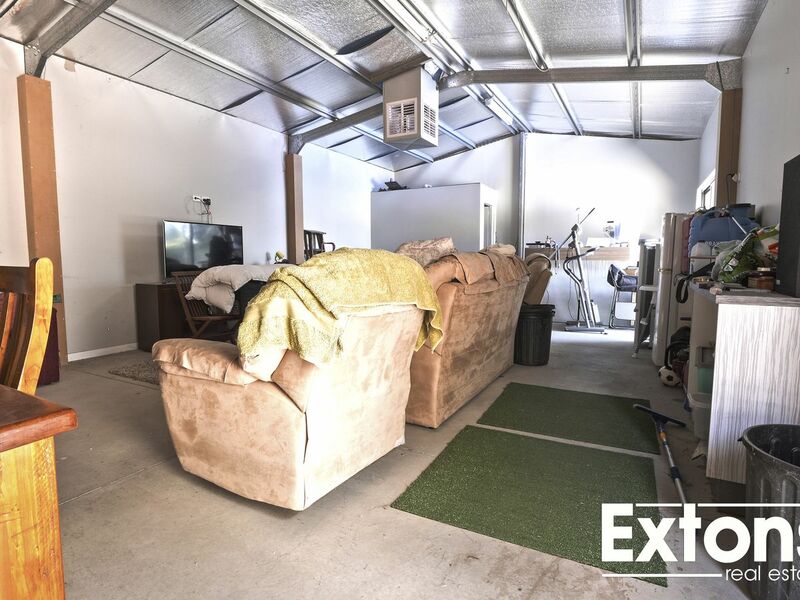 The double garage has single access through to the back of the property, and there is also an additional high clearance double shed, that is currently used as a rumpus room/theartre perfect for any handy man, plus additional side access making this the perfect property for anyone with a caravan, boat or trailer! 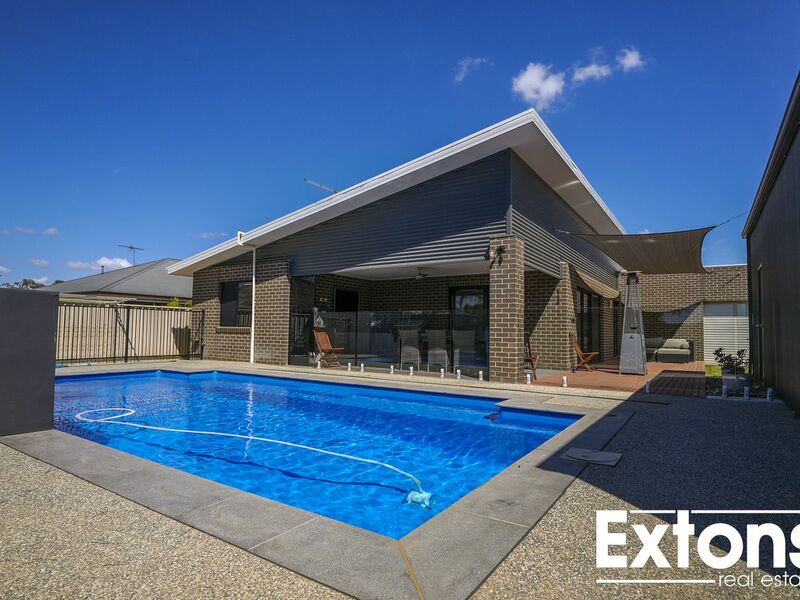 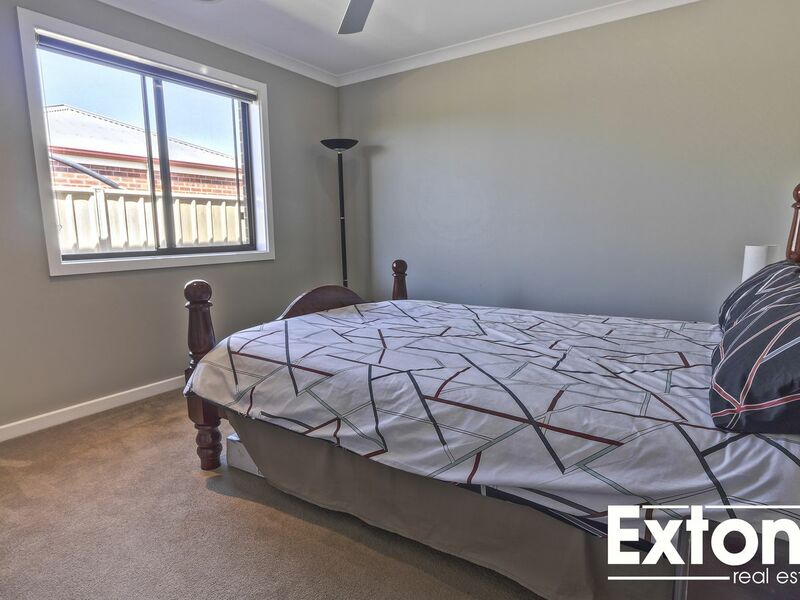 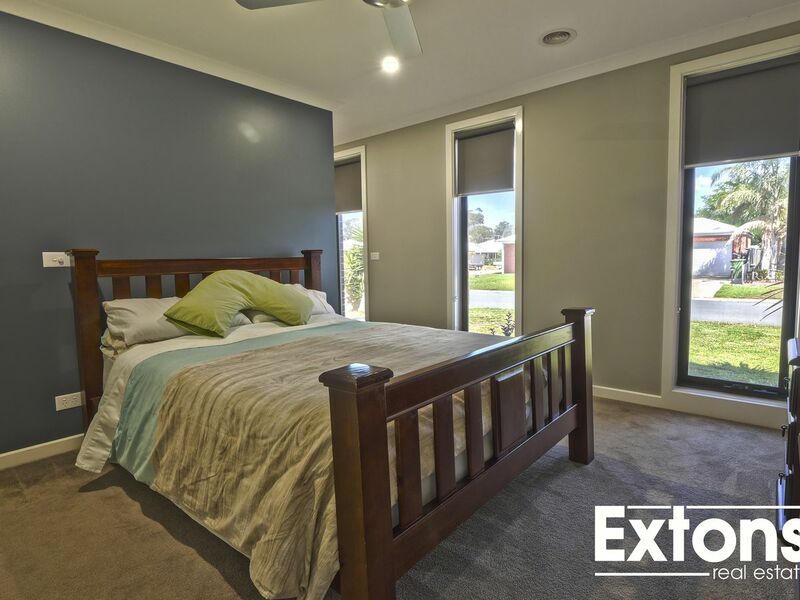 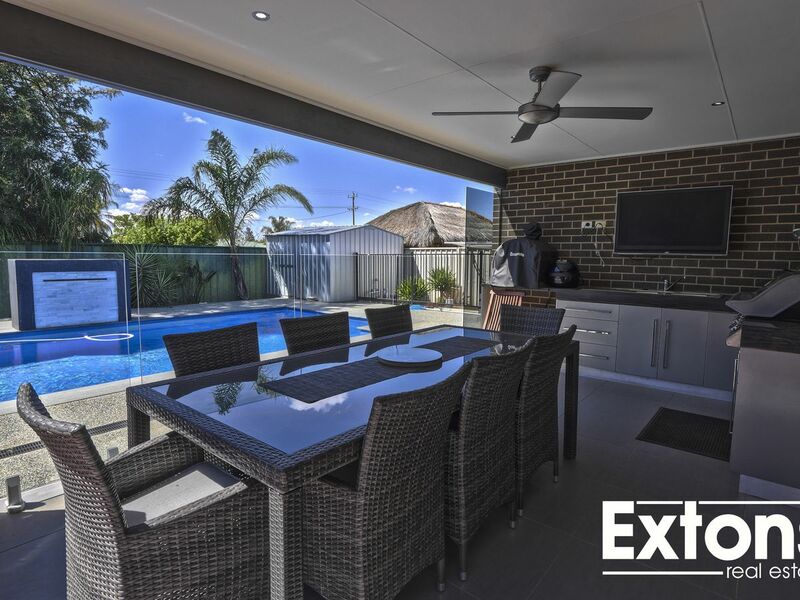 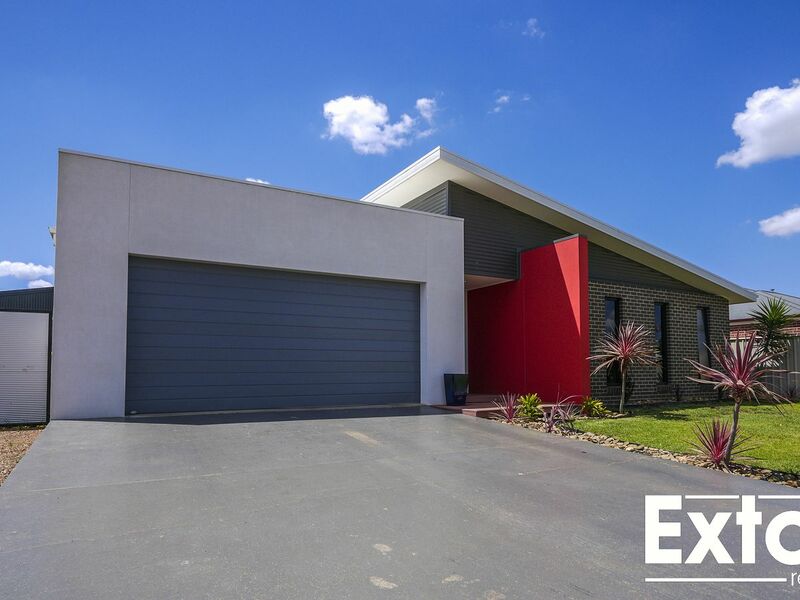 For more information or to arrange an inspection please contact the team at Extons Real Estate today on 03 5743 1400.